At a very young age, Brett had taken on immense amounts of responsibility. 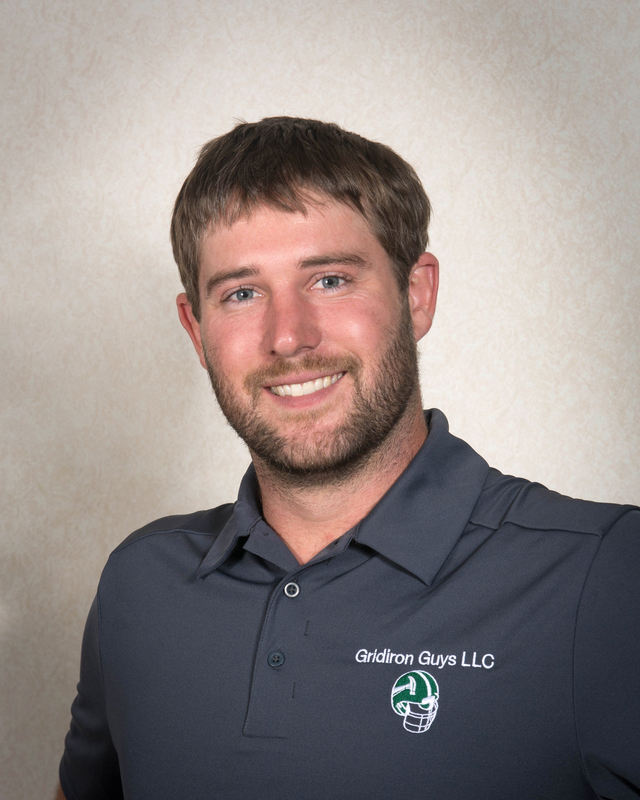 While in college at Ohio Wesleyan University, Brett worked in the summers for residential roofing contractors and in the fall for the football squad. With great determination, he started GIG with help and business experience from his father Bill Sr. Soon after, Gridiron Guys LLC was operating in full force.